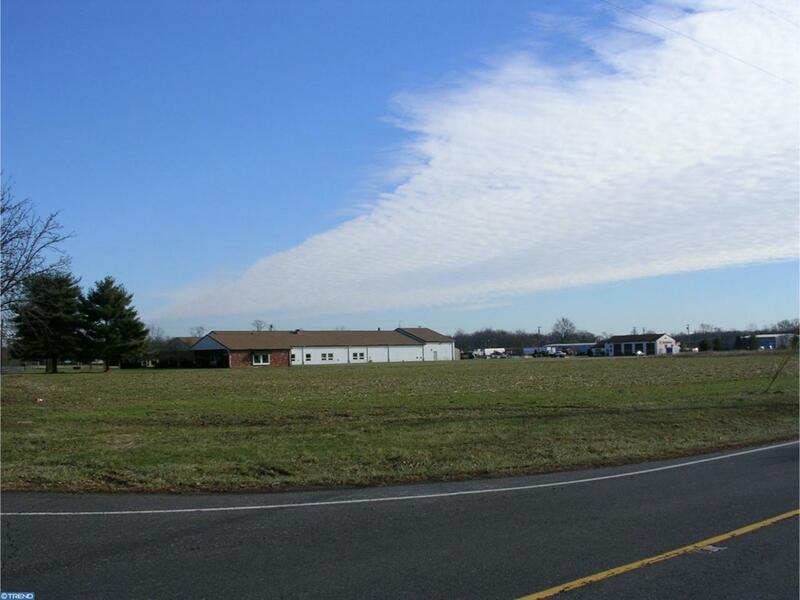 Four Acre Corner Location in Industrial Park with Full and Final previously expired Approvals for 40,000 sq.ft. Self Storage Facility. Plans could be modified for someone looking to do something besides self storage.